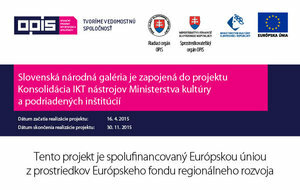 The Slovak National Gallery is one of the institutions which are involved in a new project "Consoli-dation of ICT Tools of the Ministry of Culture of Slovak Republic and Subordinate Institutions". This project will allow us to improve mutual electronic communication between departmental institutions and consequently improve the quality of electronic services for the public. 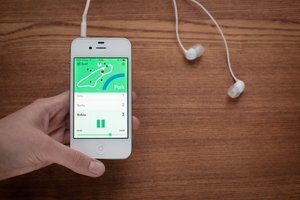 The Slovak National Gallery presents a unique project in Slovakia: audio plays for mobile phones created especially for remote branch in Strážky. The aim of the project was to present the history of the renaissance manor house Strážky though an attractive form. 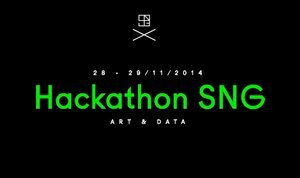 The idea for the Hackathon came from one simple premise: SNG preserves and exhibits artworks not only in their material but also their digital form. 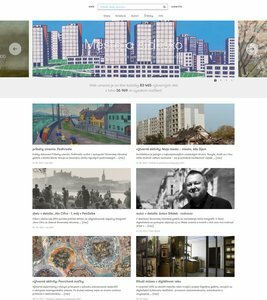 Our digital collections are gradually accessible to the public and we want to make room for people who will creatively use them and help us to further develop our digital services. This project is aimed at digitizing the model books and catalogues of the J. Schreiber & Neffen company from the period of 1874 to 1945 with the aim of preserving significant documents from the history of glass-making in Central Europe as part of our cultural heritage. 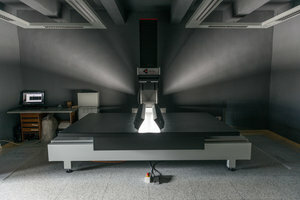 The Slovak National Gallery implements the Digital Gallery Project from June 2011 until November 2015, as part of the national project of the Operational Programme Informatisation of Society, Priority Axis 2 “Development and Renewal of the National Repository Infrastructure,” which is co-funded by the European Regional Development Fund.